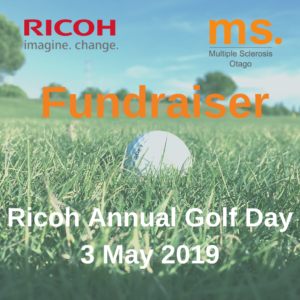 Support Otago Multiple Sclerosis Society! 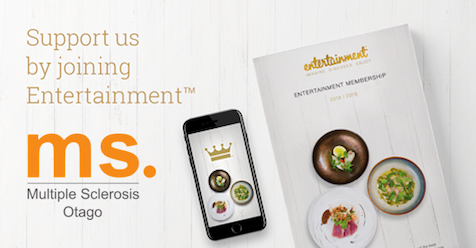 The 2019 | 2020 Entertainment Memberships are here, with exclusive offers for everything you love to do. It’s our best Membership yet, packed with amazing offers for activities, attractions, shopping, travel and all kinds of tasty treats – from cool cafes to fabulous fine dining. 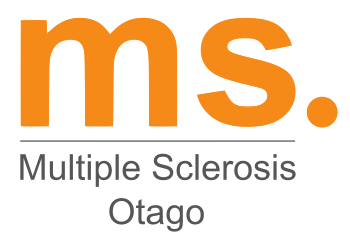 Visit entbook.co.nz/260n024 to buy your membership.